ALEXANDRIA, Va. - A West Virginia man has been charged in three unsolved Alexandria, Va., murders spanning over a decade, reports CBS affiliate WUSA. Alexandria police announced Monday that Charles Severance, 53, is charged with murder in the deaths of Ruthanne Lodato, Ron Kirby and Nancy Dunning. The victims were shot on separate occasions with a small-caliber weapon, according to the station. All three were killed just inside the front door of their homes. "This has been a complex and time-consuming investigation that has spanned almost 11 years," officials said. The station reports Severance is currently behind bars in Loudoun County, Va., charged with illegally possessing weapons - two 22-caliber guns that were purchased by his girlfriend, Linda Robra - as a felon. 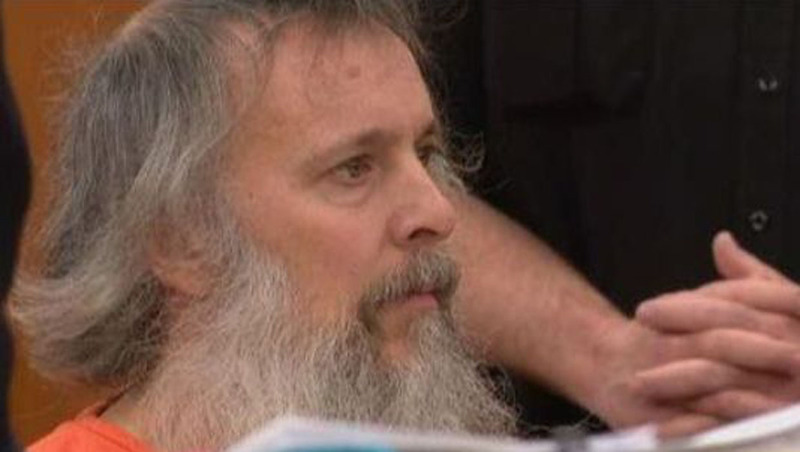 Severance previously lived with Robra at her home in Ashburn, Va., just under 40 miles outside of Alexandria. Severance faces multiple charges in each of the three murder cases, including capital murder, first-degree murder, use of a firearm in the commission of a felony, possession of a firearm by a felon and malicious wounding. WUSA reports Lodato was killed in February 2014, Kirby was fatally shot in November 2013, and Dunning was gunned down back in 2003.